AS-606T - ACE Peripherals ::: Completing I.T. 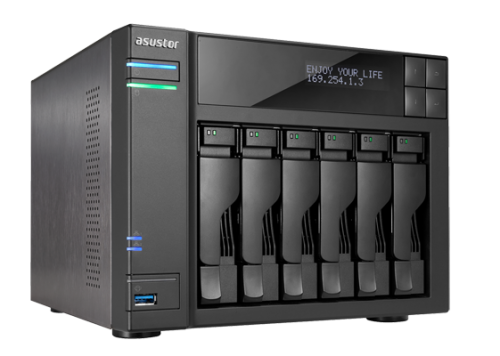 ASUSTOR NAS devices are able to provide optimal data protection through RAID technology. A diverse array of automatic backup solutions are also supported, guaranteeing the security of your data. Seamless cross-platform file sharing allows you to easily connect to your NAS device no matter if you are using Windows, Mac OS, or Unix-like operating systems. 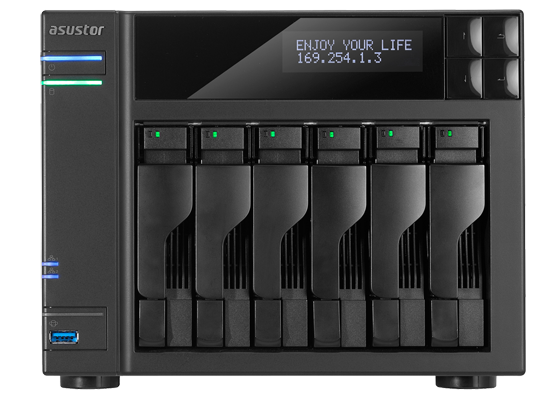 When paired with mobile applications (iOS and Android), ASUSTOR's exclusive Cloud Connect™ technology lets you access the data from your NAS device from almost anywhere on the planet. All our devices come pre-installed with ADM Defender, which protects your data against all malicious attacks. Secure multitenancy and SSL encryption allow all users to access their data in a protected and stress free environment. 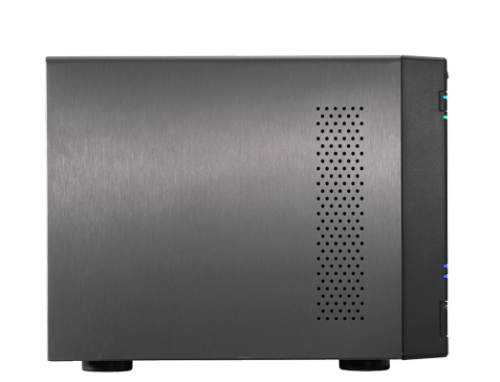 As well, our NAS devices also support military grade AES 256-bit encryption for each individual shared folder, giving you the type of security and privacy that you require for your most confidential data. 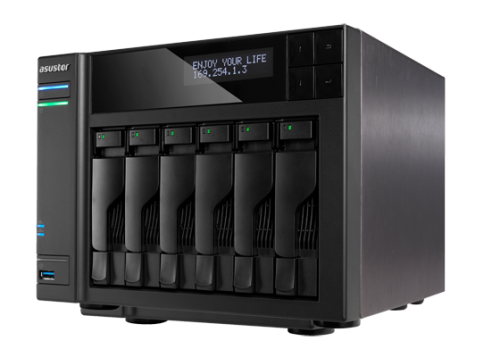 This means that, should you lose your NAS device, you still needn't worry about your sensitive data falling into the wrong hands.